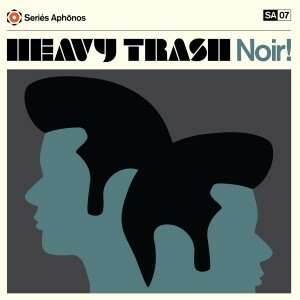 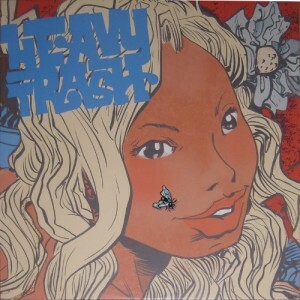 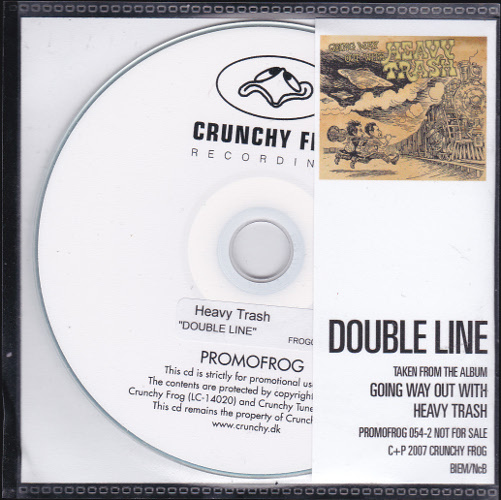 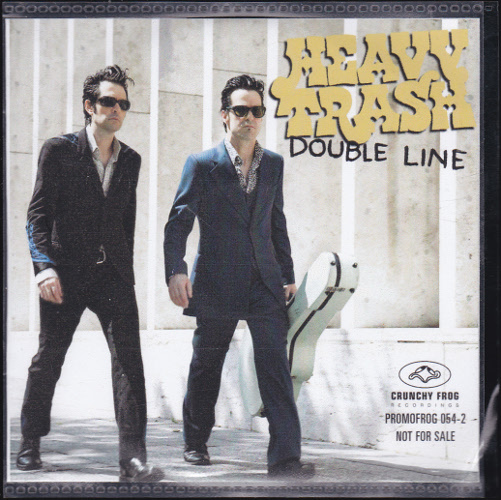 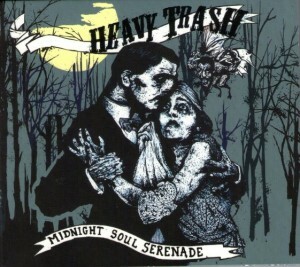 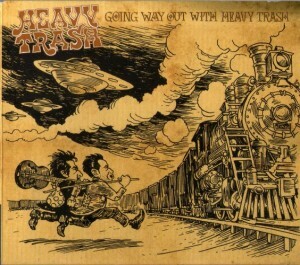 Promotional one track CDR of Double Line from Going Way Out With Heavy Trash. nb. 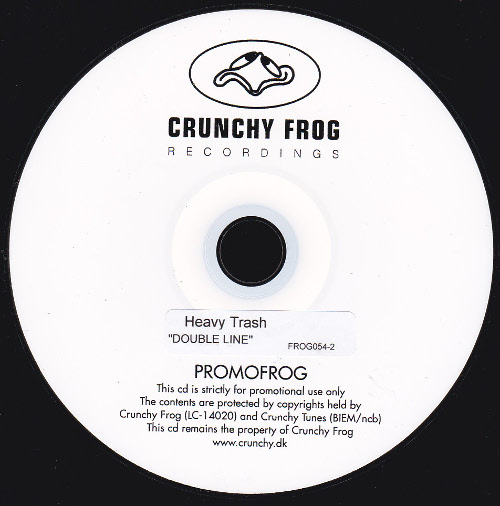 this is a generic Crunchy Frog promotional CD with the label information printed directly onto the disc, the artist, title and catalogue number is on a sticker attached to the disc. 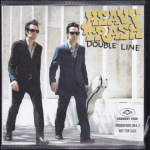 Recorded at Toe Rag Studio, London with Ed Turner and Liam Watson; Camp Street Studio, Boston with Paul O Kolderie; NY Hed Studio, NYC with Ivan Julian and Matt Verta-Ray. Mixed: Jon Spencer/Matt Verta-Ray at NY Hed and Headgear Studio, Brooklyn. *This is a CDR with no actual Matrix information with an ink printed ‘6325 111 M D 47874’ on the underside of the disc.